The Employment Solicitor chose Leamington Spa as a perfect location for its second office, with the central hub being based in Worcester. We chose Leamington Spa as our second office as the region offers prosperity, growth and opportunity but, in our humble opinion, it did not have a progressive specialist employment law firm for both employees and employers. The Employment Solicitor is keen to provide the marketplace with something different and much more in line with what local clientele needs or wants – problem solving as opposed to ending up in an Employment Tribunal. Whilst still stylish, the Leamington Spa office is designed for convenience, providing a gateway to the array of expert employment law services we offer across the firm. As always, you will receive a warm welcome with a determination to tackle your employment law issues head on. Whether an employee or employer, if you need assistance you know where we are. 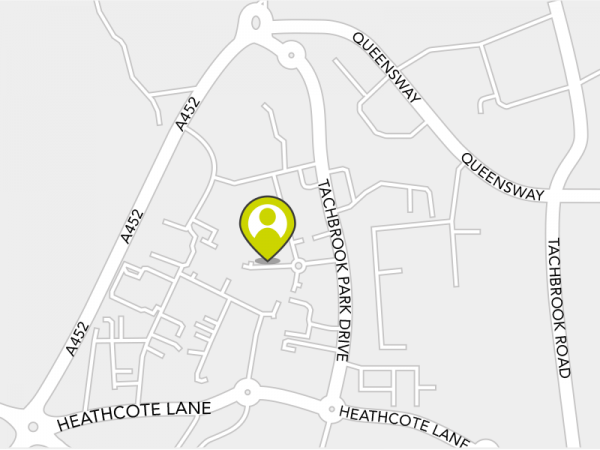 Our Leamington office is conveniently located on the outskirts of Leamington Spa in the Pure Offices, Plato Close on the Tachbrook business estate. You do not need to struggle with traffic getting into Leamington Spa town centre and instead can easily get to us within minutes of leaving the motorway junction. The location is intended to accommodate easy access for those travelling to us from Coventry, Warwickshire and beyond. It offers a gateway to the firm’s specialist employment law services. There is a free car park to use at the location. There is also unrestricted, roadside parking available. On arrival, press 6 then 7 (67) on the keypad and we will come down to greet you. Please enter your address below to get directions using Google Maps.